The non-profit “Big Imagination” is going all in for this years trip to Black Rock City for Burning Man. 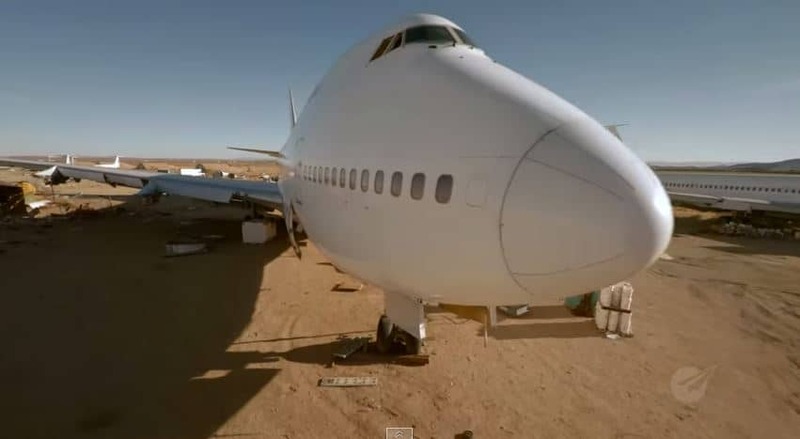 According to their website, over 100 volunteers are currently working on building a 747 airplane destined for the playa. Roger, roger. What's our vector, Victor? Check out the three videos below that tease the project and will surely create some buzz. Anyone can get involved and volunteer with their foundation in various ways. There are links on the site for donations and other inquiries. Interested parties and fellow dreamers can contact BigImaginationFoundation@gmail.com or check out their Facebook page.